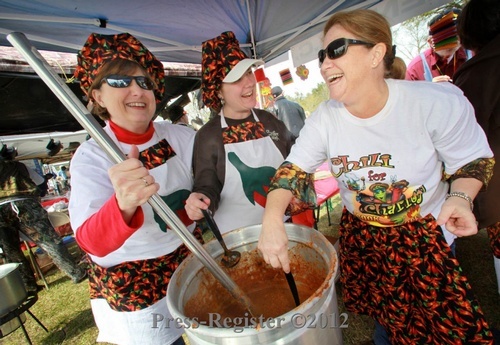 Come taste some of the best chili in Baldwin County at this annual-friendly competition!! Besides all the chili you can eat there are inflatables for the kids, a mechanical bull, balloon artist, homemade bake goods for sale and live entertainment. Saturday, February 16th, 2019 from 11:30am-2:00pm.